Tomaso Erseghe was born in 1972. He received the Laurea degree, with honors, and the Ph.D. degree in Telecommunication Engineering from the University of Padova, Italy, respectively in 1996 and 2002. From January 1997 to April 1999 he was with Snell & Wilcox R&D Department working on video standard conversion and video archive restoration. 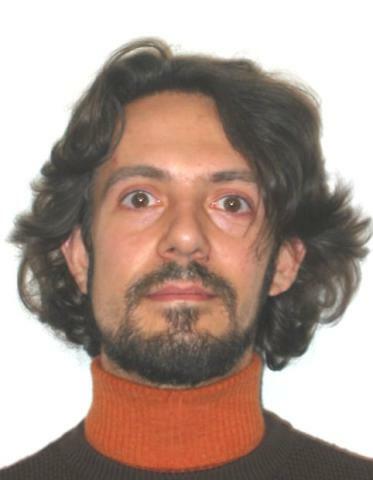 He then joined the Department of Information Engineering, University of Padova as an Assistant Professor in December 2002. From May 2017 he is an Associate Professor. His research interests have covered the fields of network science, distributed algorithms, localisation systems, coding in the finite block-length regime, smart grid optimisation, ultra-wide-band transmission systems design, spectral analysis of complex modulation formats, fractional Fourier transforms and their applications, image processing and compression.